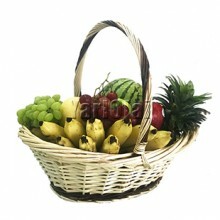 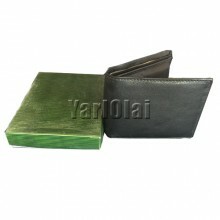 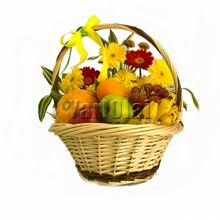 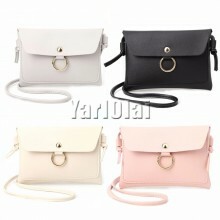 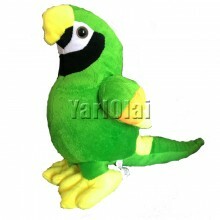 his orchard-fresh fruit basket is a great treat to deliver any message, and is perfect for sharing w.. 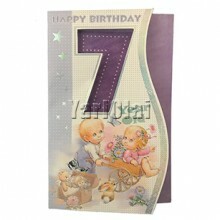 HAPPY 6TH BIRTHDAY CARD GGC540.. 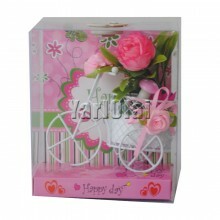 HAPPY 7TH BIRTHDAY CARD GGC530.. 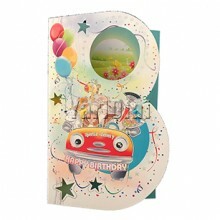 Happy 8th birthday card GGC520.. 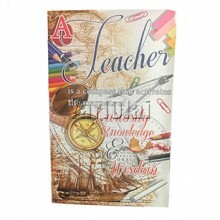 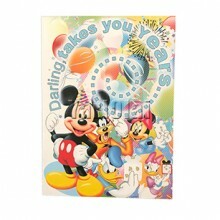 Happy Teachers Day Card GGCT590.. 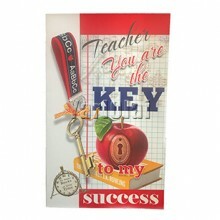 Happy Teachers Day Card GGCT620.. 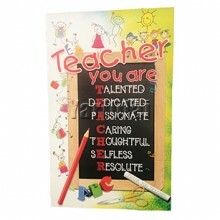 Happy Teachers Day Card GGCT630.. 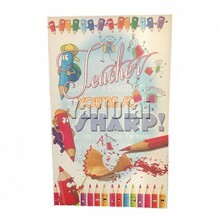 Happy Teachers Day Card GGCT640.. 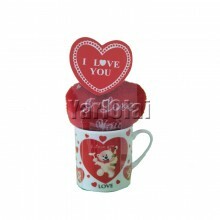 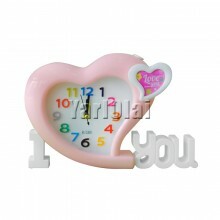 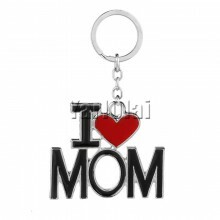 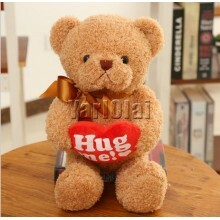 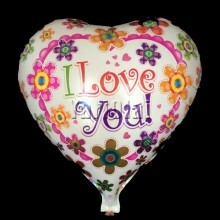 Hug Me Teddy15 Roses Sheaf24 Ferrero RocherI Love you Card..